Navigating earth grief in end times. 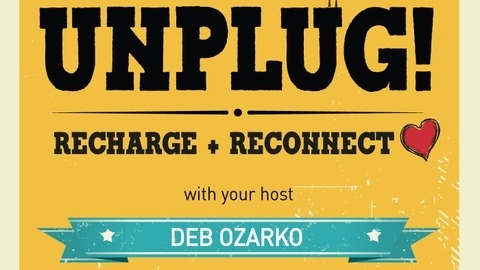 Inspired by this podcast? If so, here’s how you can fan the flame for the message: 1. Support the show! 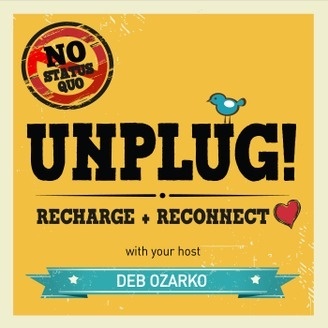 The post UP #125: Unplugging from Civilization, Plugging into the Soul with Deb Ozarko appeared first on Deb Ozarko.